As the world’s most successfull headspace gas analyser for O2 and CO2 in the food industry, the OXYBABY® defines standards for sample testing in MAP. With easy operation and perfectly tuned functionality, it makes quality assurance possible directly on the machine, in the warehouse or in the laboratory. MITech provides a range of fast precise and multifunctional gas analyzers from WITT. WITT gas analyzers are optioned as both stationary and portable units for sampling or continuous gas analysis, covering many gases and applications from food to steel. WITT is preferred due to recognised operating precision and the speed required for Modified Atmosphere Packages (MAP). Intuitive and easy handling of the gas analyzers is provided by intelligent operating controls. State of the Art sensors and intelligent software solutions guarantee accurate measuring results and secure the quality of your processes. 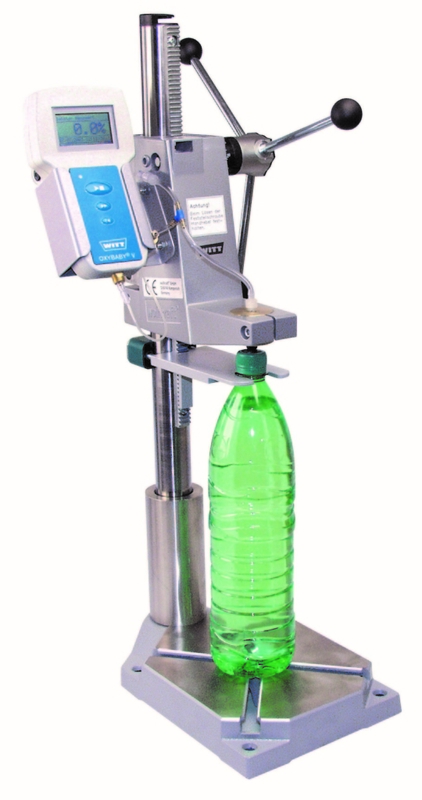 The WITT range of gas analyzers can be delivered as stand-alone units or integrated as gas mixing systems. Contact us for servicing, calibrating and quality assurance certification of your gas analyzer. MITech offers high-quality electronic gas systems as; gas mixers, gas blenders and gas metering systems from the WITT range. Including mechanical formats for high flow rates and highly fluctuating gas withdrawals. For MAP and synthetic air for medical applications WITT have options for most accepted gases, flow rates and gas concentrations.